Is using your brain the name of your game? Can you solve a Rubik's Cube in under a minute? While D5 ratings strike fear into others, do you remain dedicated to deciphering the puzzle? 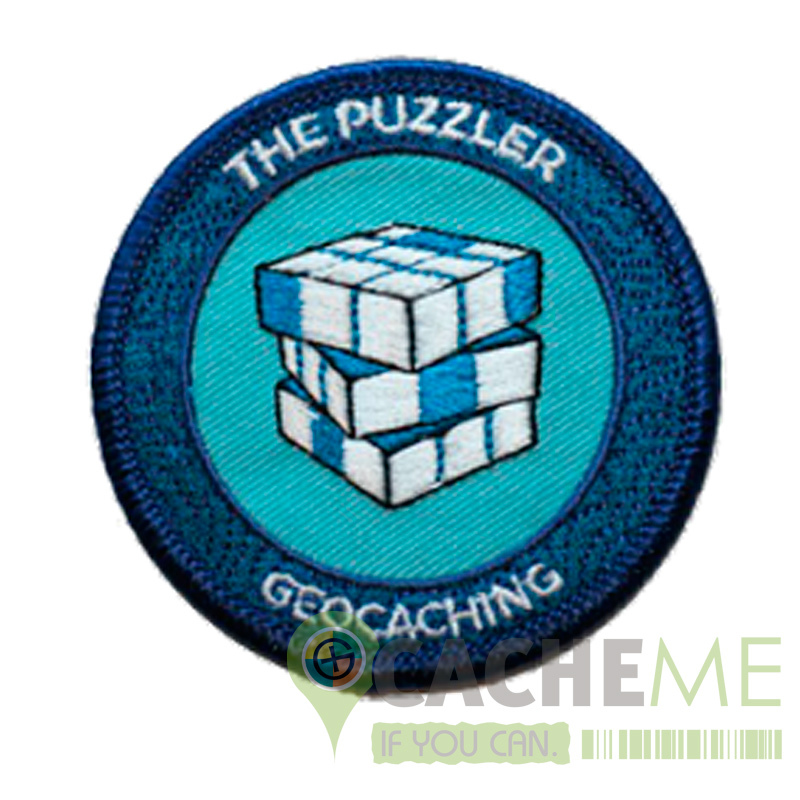 If this sounds like you or someone you know, celebrate with this cool The Puzzler patch! Dimensions: 2.5 inches in diameter.